The question has been popped, the answer has been delivered, and now it’s time to plan your perfect wedding, whether that's a 300-guest affair with chandeliers and flowing champagne or something a little more low-key. According to The Knot’s 2017 Real Weddings Study, the average overall cost of a full-blown wedding in the Houston area is approximately $33,884. For those in search of a less taxing route (on both your wallet and your heart), pulling off an elopement in Houston is easier than you might think. 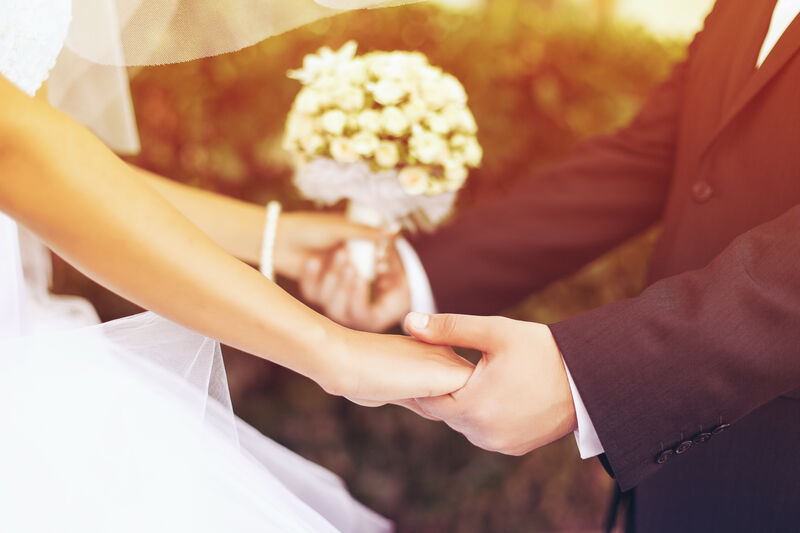 Regardless of the size of your ceremony, you will need a marriage license in order to be legally joined in matrimony. In Texas, you can apply at any county clerk’s office, but once the deed is done you or your legally approved officiant must return the completed license to the same county office you applied at. After filing, the office will mail your original back to you in all of its romantic glory and keep a copy for documentation. Your marriage license will be valid three days after it's issued and for only 90 days after, so plan your trip to the county clerk accordingly. 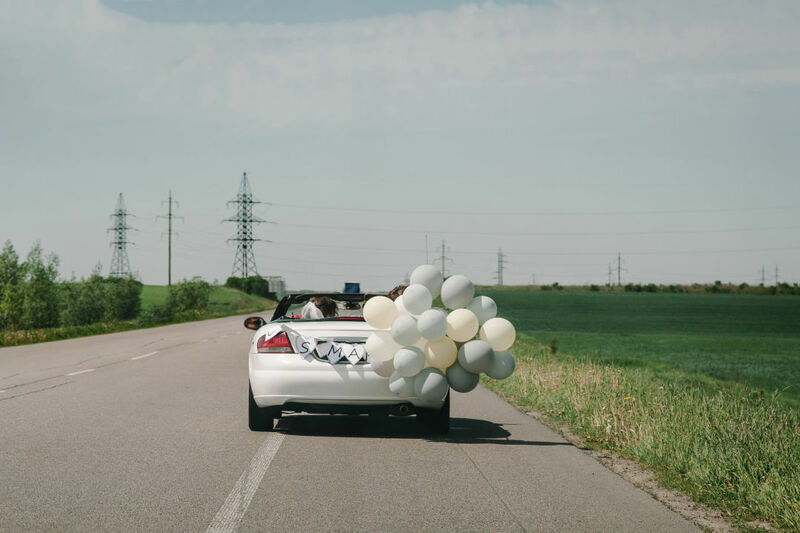 While some counties provide space on the license for optional witnesses to sign, a witness is not actually required to be present at your wedding in Texas—advantageous for those hankering to ride off into the sunset together on their own. Heather's Glen in Montgomery County accommodates elopements. Once you have your legal ducks in a row, the excitement of location scouting can begin. You can search for your location and officiant separately if you don’t already have those pieces of the puzzle ironed out, but due to the rise in demand in recent years, many local wedding and event centers offer elopement packages. 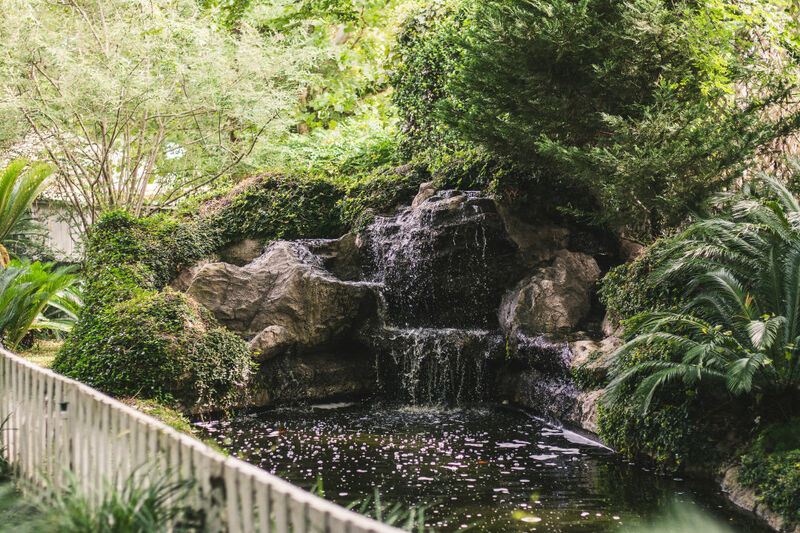 Heather’s Glen in Montgomery County, for example, provides a multitude of officiant-included packages for elopements alongside chapel and garden wedding options. Blisswood Bed and Breakfast will also arrange for an officiant, and since it's an overnight establishment, there's no post-ceremony travel required. If you want to arrange your ceremony at an even lower cost—as in, little to none—a trip to the beach or a local park might be in order. Just be sure to call whoever maintains that land to check on entrance or gathering fees, especially if you plan to have any friends or family tag along. Don’t forget: We also have a truly beautiful county courthouse that makes for an incredible backdrop to your elopement. Unfortunately, weddings at the 1910 Harris County Courthouse cannot be scheduled ahead of time and are instead offered on first-come, first-served basis, as stated on Judge Jay Karahan’s website. 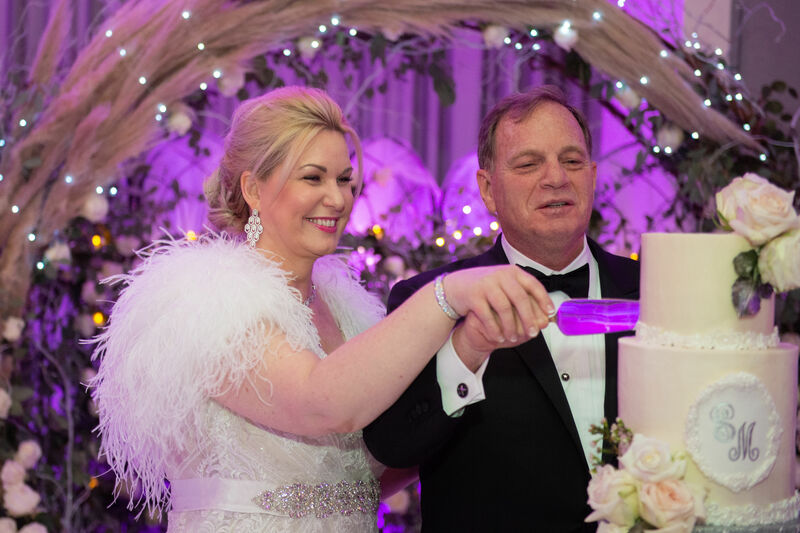 As for your officiant, if you aren’t already making arrangements with your preferred religious leader, a county judge, or a justice of the peace, sites like Wedding Wire provide lists of local officiants for hire along with reviews from their previous clients. 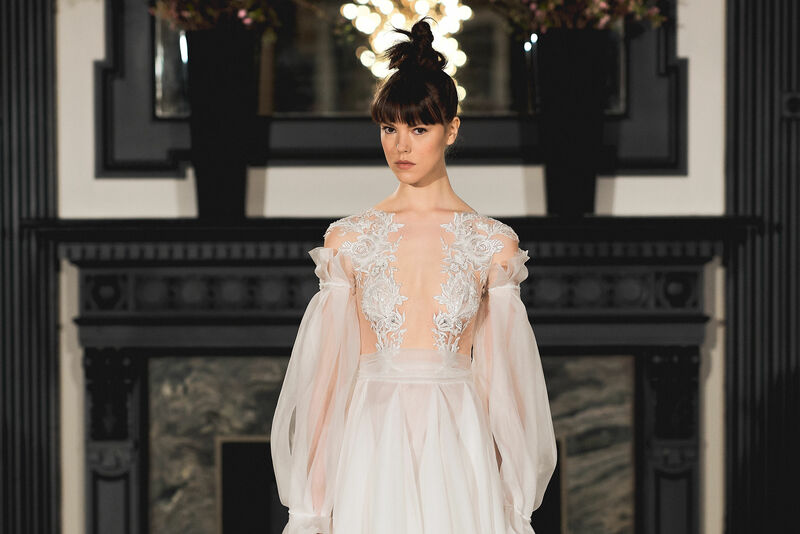 When you look good, you feel good, and there are no boundaries when it comes to elopement ensembles. Popular stores have certainly caught on to the trend with favorites like David’s Bridal, ModCloth, and BHLDN all offering brides an array of dresses and outfits at just about every price point. Some couples opt for casual-chic while others go all out with tulle and tiaras just as they would with standard nuptials. No matter what you decide to wear, the essential component to your wedding day garb is how you feel in it. As with everything but the license (and committed partner), a photographer or videographer for an elopement is completely optional. For many, though, capturing their day, no matter how big, to share with loved ones or keep as their own cherished memories (or even to post online for those sweet, sweet elopement hashtags) is important, and finding the right photographer can sometimes be challenging. Yelp, Facebook, and the aforementioned Wedding Wire are all great sites for exploring the local talent. Make sure to check availability and pricing with each potential pick. 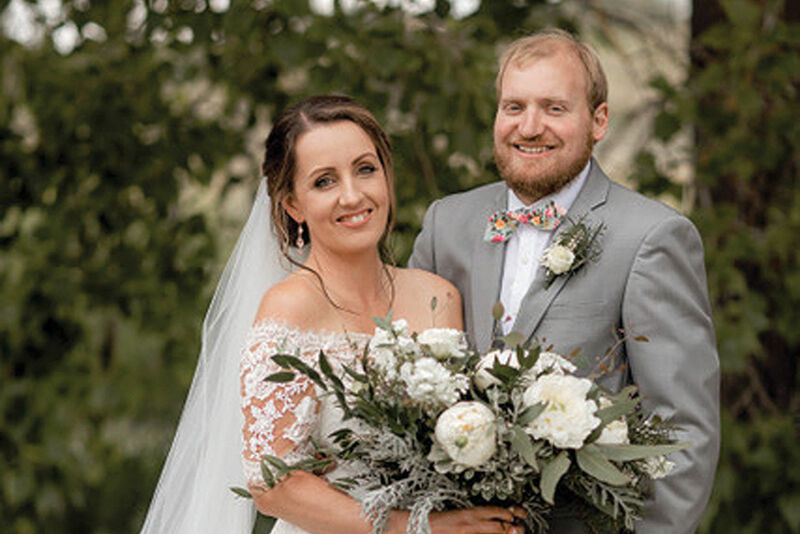 These days, an elopement is less often a secret, clandestine runaway and more a financial or personal decision by two people wanting to get married as simply as possible. And while eloping certainly carries fewer steps and stresses, there are still important measures to take. Lucky for us, there's no need to run off to Vegas—Houston is a magical place to arrange an elopement perfectly tailored to your own tastes.